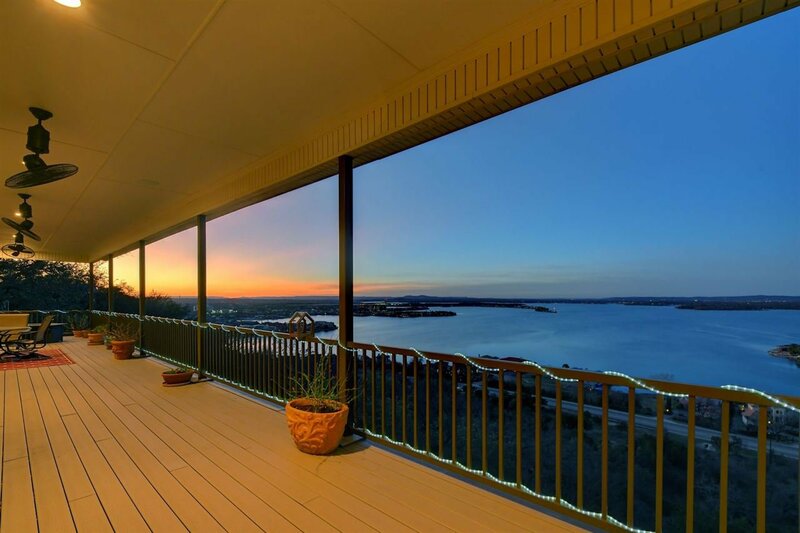 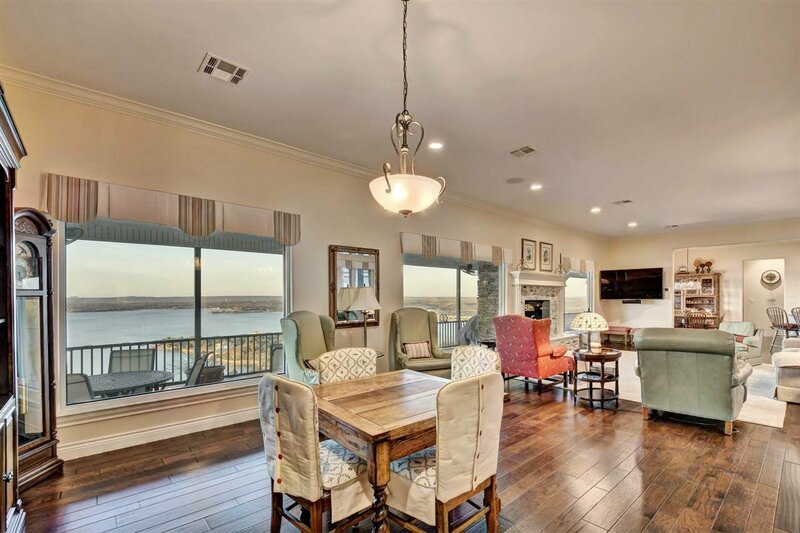 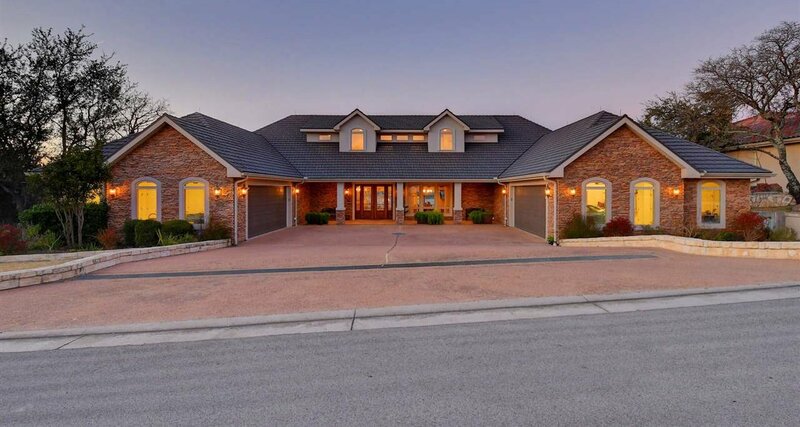 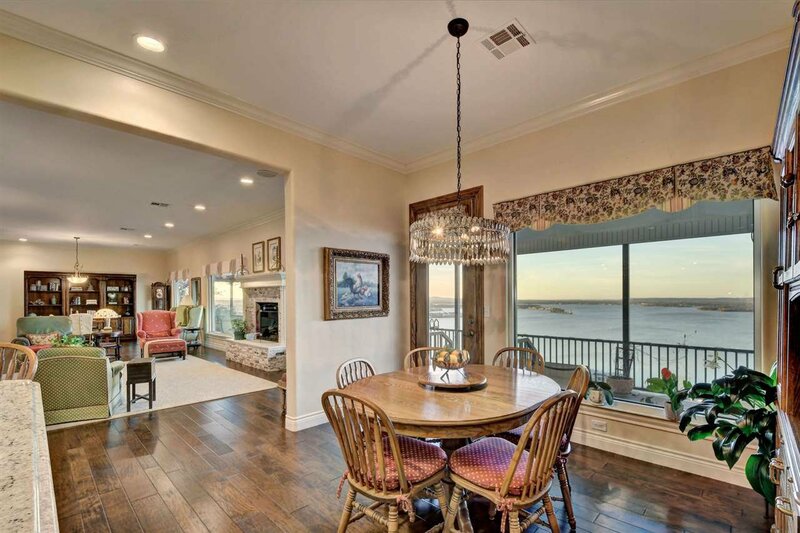 Experience outdoor living on an unprecedented level with an expansive back veranda overlooking gorgeous Lake LBJ and sunsets that would rival no other. 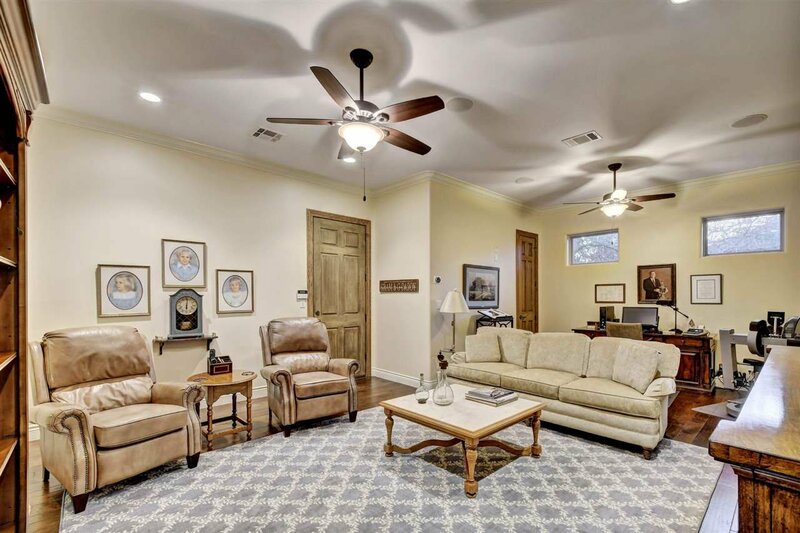 Relax in the moment that seems to last forever and be moved by the beauty that is 109 Dalton Circle. 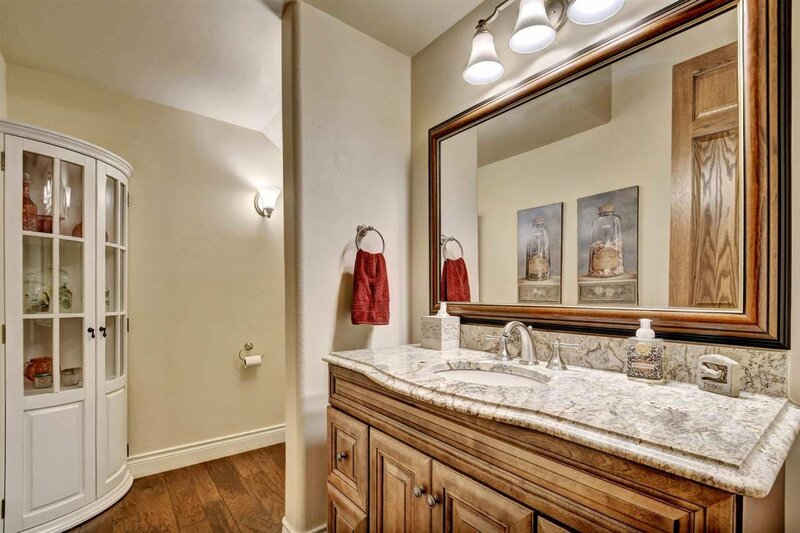 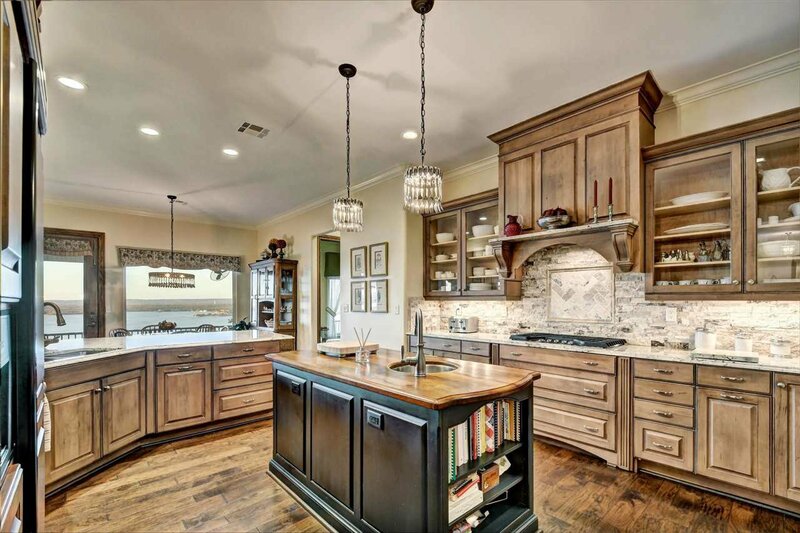 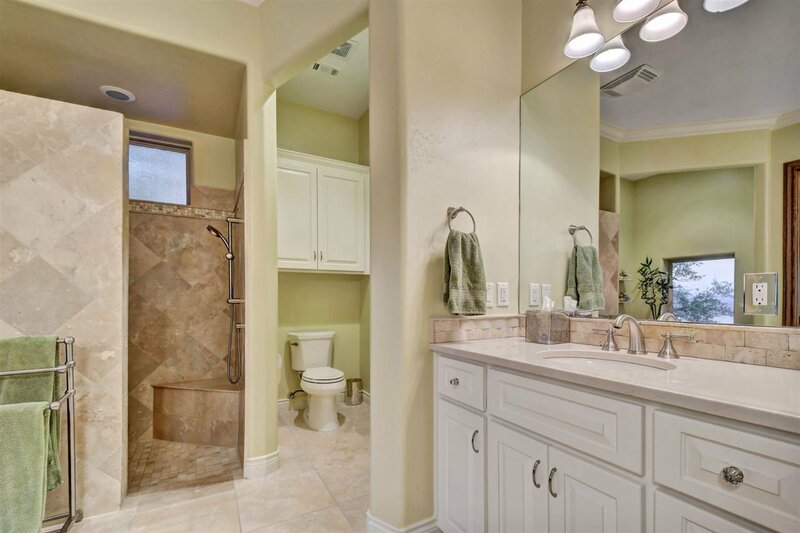 This remodeled traditional home, boasts 4 bedrooms and 4.5 bathrooms with single level living at its finest. 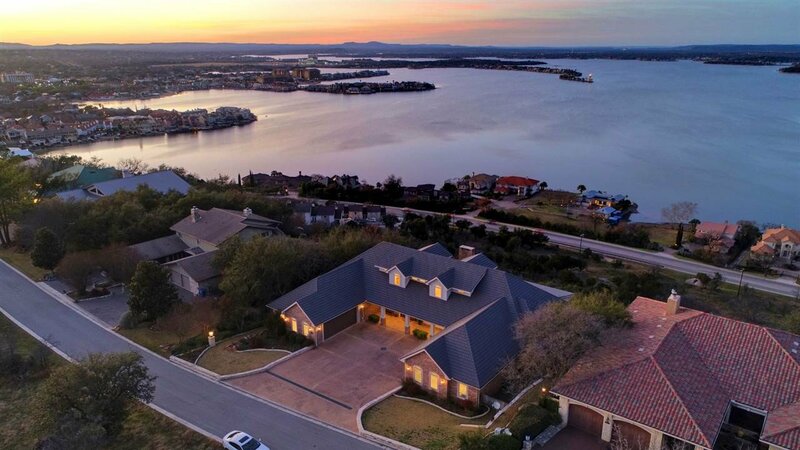 Living in this home feels like you are hovering above the lake and the entire Hill Country. 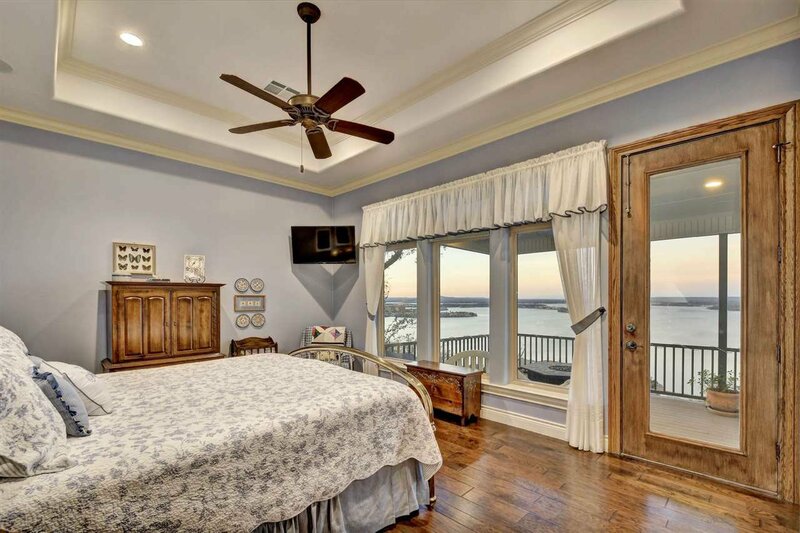 Not many homes of this caliber with these views become available for purchase. 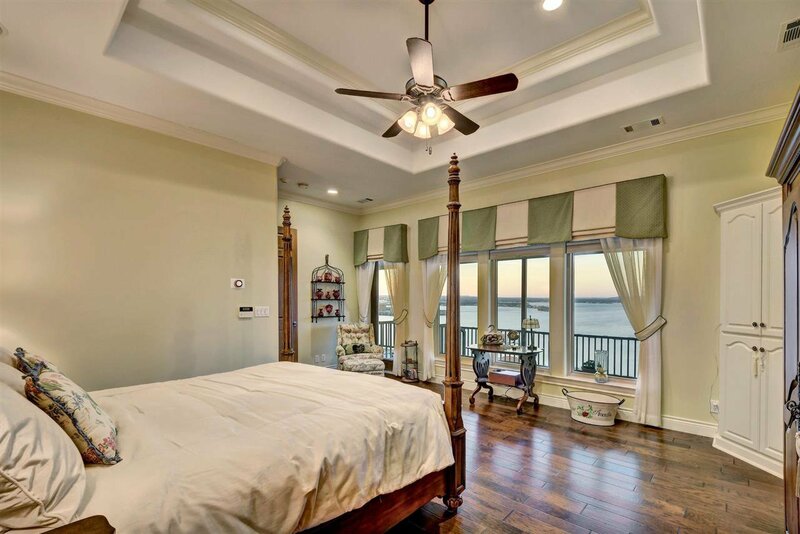 Listing courtesy of Hb The Harbor Group, Kw Realty.